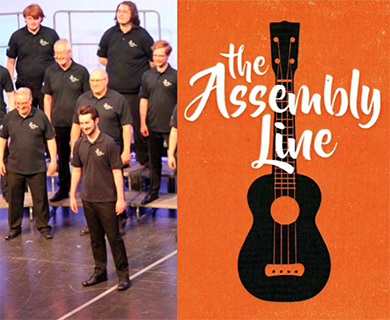 We’re delighted to play host to an afternoon of two halves: Humber Harmony, an all male Barbershop Chorus perform a range of songs from popular to obscure, while The Assembly Line are a 14-piece ukulele band from Beverley who like to put a smile on everyone’s face with a diverse set of lively interpretations! 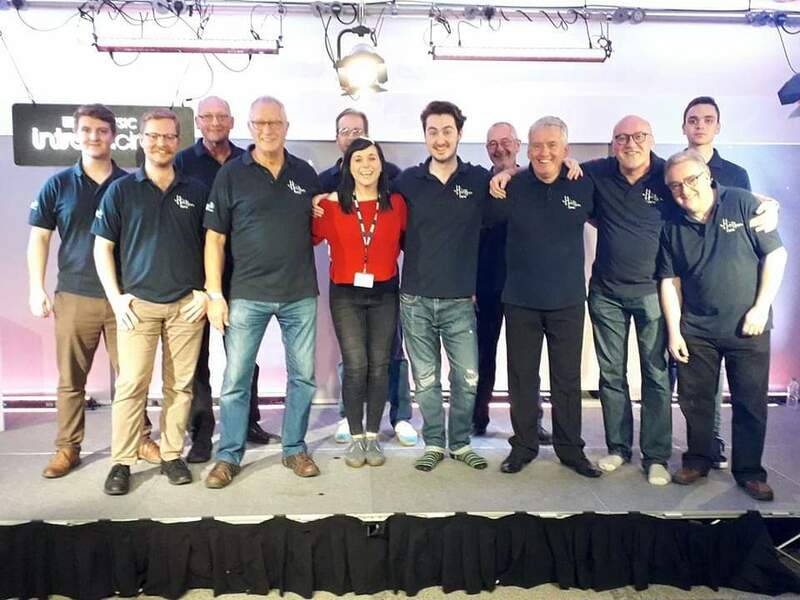 Humber Harmony, are one part of an open age male and female Barbershop Club, based in Hull. Their specific form of four-part harmony produces a unique sound, without the need for instruments. Known as ‘lock and ring’ – individual notes are adjusted to tune chords perfectly. Performances also include a distinct visual element, a form of storytelling that adds to the enjoyment of their music. In the 18 months since they formed, Humber Harmony have appeared on stage at Hull University, local Beer Festivals, and at various other events such as Cottingham Day, and the Hessle Feast, where they provided popup entertainment around the streets, much to the delight of passers-by.